Old School 1980 BMX Racing Videos of EBA, NBL and NBA racing in Niagara Falls NY. 1980 NBA Spring Nationals East, 1980 and 81 Can-Am, 1980 NBL WOS at Stony Point NY :11 - 6:55 PM Magazine Local Coverage of Robins Family and Can-Am 6:55 - 35:52 1980 Spring Nationals Hasley Dr. Niagara BMX (8:00 is Dad sooooo awesome!) 35:55 - 38:05 Local News coverage 38:05 - 47:30 Local coverage 1982 Can-Am 47:30 - 49:48 Local coverage of Joe Robins 49:48 - 50:39 Moto of Gary Craig Hasley Dr. Niagara BMX 50:39 - End Games People Play coverage of Stony Point National Stony Point NY 1981. How We Roll - revised opening sequences. 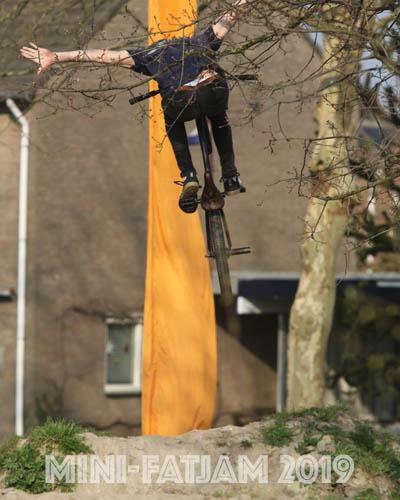 Oldskool BMX. 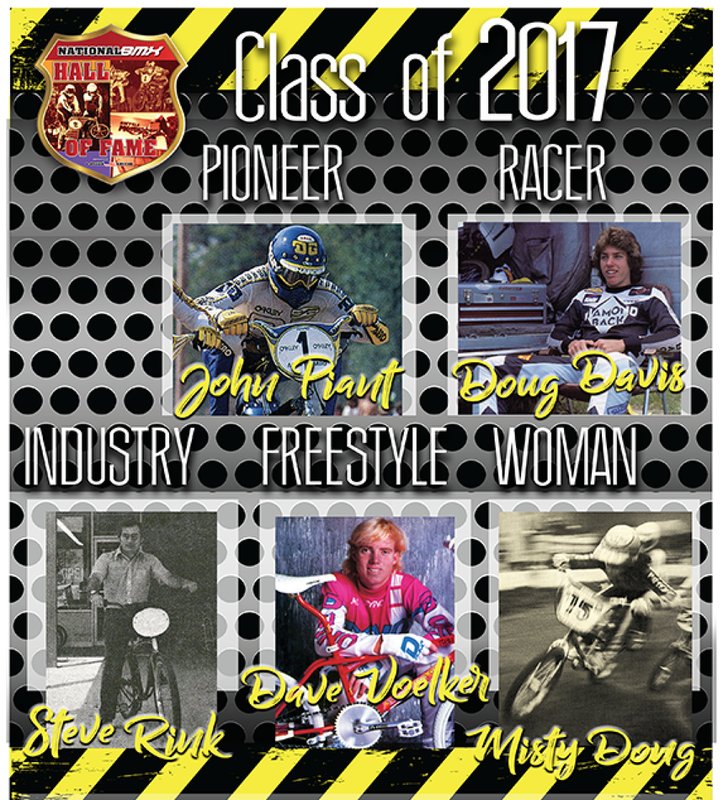 The 2017 BMX Hall of Fame Induction Ceremony: Once again, this year's Induction Ceremony and dinner will be held at the Elite Athlete Training Center (formerly the Olympic Training Center), in Chula Vista, CA. - under the light and heat of the Olympic flame. Take a look at the history of BMX racing. From the USA in the 70's to now and the Olympics. This is the first half of the Gale Webb Action Sport show, filmed in 1989; showing John Trimble, Jim Trimble, Martin Aparijo, Eddie Fiola from the movie "RAD" and none other than Gale Webb, performing Freestyle flat land tricks at one of the hundreds of shows in Orange County California. CBL California fall tour 1990 by Joey Mesa. Back in the fall of 1990, we took a trip out west to the fall nationals in SoCal. It kind of ended up as more of a party weekend as we ended up at the infamous POW house. The next day we went to the 2-Hip contest where Chris Moeller's historic car jump went down. BMX Video with Mid School Footage.